I've tried the Snowflake Method, and by the time I was finished, I felt like I had already written a book! It was great for helping me plan--but by the time I was finished planning, I was so exhausted and bored of my idea, I was too tired to write the actual book! The following technique is something I invented to help me begin and finish all five of my books. And it'll help you too! So you want to write a book. But you don't know how to start. The first question to ask yourself is: what kind of a book do you want to write? 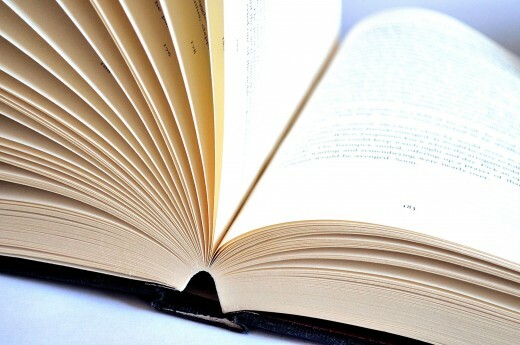 Adult fiction or non-fiction? General, mystery, romance, thriller, fantasy, history, etc? The reason you want to pinpoint your genre is so you can pinpoint your word count. Word counts differ for each genre and each age group. 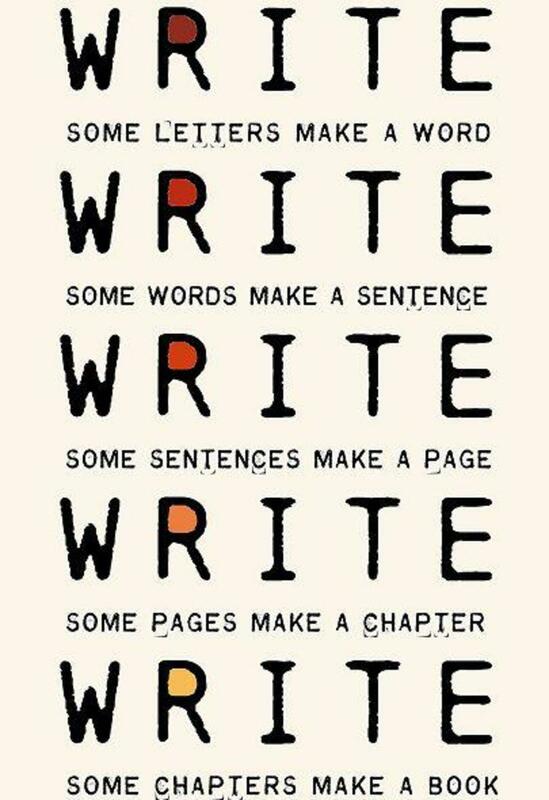 And once you've got your word count, you'll know, more concretely, what your writing goal is. What Word Length Should Your Book Be? You've Picked a Genre... Now What? A lot of first-time writers make the mistake of writing too much. 'The longer, the better,' they think. A 150k word novel makes you feel pretty important. Who cares that you've stuffed it with purple prose and that's it's a mystery meant for young adults? On the other hand, just as many writers, perhaps after receiving too many tips from well-meaning agents traumatized by receiving all those 150k novels, decide to query agents with 40k fantasy or history novels, written for adults. The most commercially viable word count isn't low or high--it's average. When you look at the word count table above, after deciding to write, say, young adult fiction (which runs between 50k and 80k), don't aim for a 50k novel. Or an 80k novel. Why not aim for 65 to 70k? You'll have some room for cutting, and, after all, agents and publishers don't all have the same guidelines. While 50k is the low for some, and 80k the high for others, you might get surprised by an agent who tells you they only accept 60-90k or 40-70k YA. By sticking to the middle, you'll have more chance of being accepted everywhere. Say your goal is to write a 90k book. That is a number that turns up again and again as either a high, a low, or an average word count in the various genres. Now you've got to prepare yourself. 90k sounds like a lot--but not if you know exactly where you're going. And you will, if you use my novel-writing technique. Here is my original method of preparing myself for a new novel. My outline is actually composed of three parts: the pitch, a list of main plot points, and an in-depth chapter outline. It allows me to put in a few words what my story is about: the setting, the characters, and most importantly, the plot. I pitch it to myself as I would pitch it to an agent. It gets me excited to write the story! My YA Novel Pitch, "The Guardians of Parkerdale"
England, 1914: As the country wages war, shy and unpopular Edwin Lancaster faces a different type of battle at the hands of his bullies. But when things get too bad, he knows he can always escape to the fantasy world of his dreams. Little does he know that this world does not belong to him but to the Secret Society at his boarding school. And when they find out there is an intruder in their world, they vow to find him... no matter what it takes. The pitch actually made me excited to keep working on my project. If I had written the ending, it wouldn't have made me as excited. I didn't even know the ending at this stage! The pitch really helped me formulate what my project was about when I was just starting to have a vague idea. The second outline is the part where you will figure out what your ending is. Your second outline is a series of main plot points. But before you start it, you should calculate the number of chapters you will write. Keep in mind that chapter length can be anywhere from 1000 to 5000 words. Middle grade and young adult chapter length should be on the shorter side (2500 max, with 500 word scene cuts), whereas adult fiction can be longer. Say you're writing that 90k book. 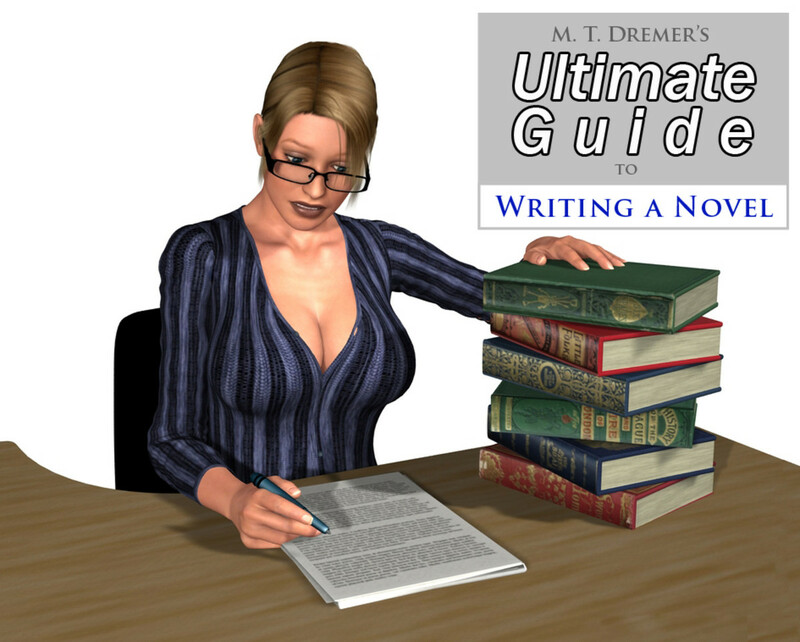 Since it's adult fiction, you can write between 2500 and 5000 word chapters. A quick calculation tells us that if you only wrote 5k chapters, that would give you a total of 18 chapters. Let's round that up to 20, since you'll probably be writing some shorter chapters as well. First, define your plot in one sentence. What's your main intrigue? Now number a list from one to twenty. After each number, write one plot point--just one. Each should help the main plot advance. You can start at the ending, if you have an ending, or work your way there. It might be like a puzzle--how can I get each of these plot points to add up to an ending that makes sense. Earth: Vi and Edwin are the sole survivors of chemical warfare. Taken to a parallel world, they embark on a quest to save the different countries there from similar self-destruction. An epic fantasy. Main plot: Edwin discovers his dreams are of a real other world called Parkerdale, and that a Secret Society, having discovered his intrusion, is out to get him. 1. Edwin has a dream about a train crash and meets matron Vera Crampton. 2. Edwin meets the main antagonists: Floyd, Peter, and Clifford. 3. 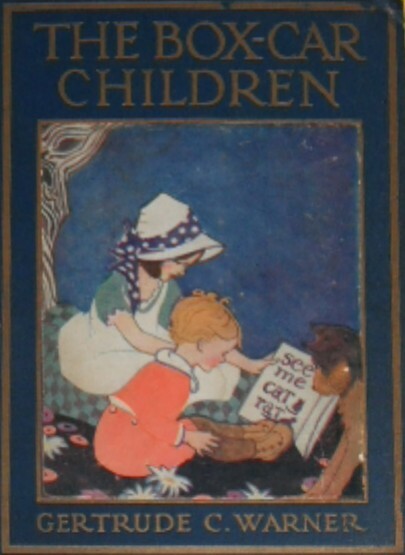 Edwin and schoolfriend Walter meet Nettie Brown. 4. Edwin buys licorice allsorts at the candy store in town. 5. Tensions between Edwin and main antagonists rise. 6. Edwin sees Nettie Brown again; they hide from Vera Crampton. 7. Edwin and Nettie fall through the hole to Edwin's daydream world. Vera Crampton chases them. 8. Peter distances himself from Floyd, is friendly to Edwin. 9. 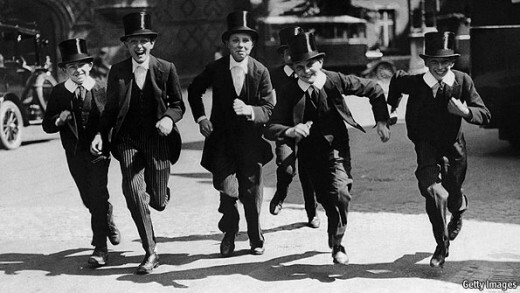 Floyd, Peter, Clifford are missing from sports activities, Edwin wonders where they can be. Which Plots Are the Main Ones? But what I want to show you is that while one or two main plot points are not very important to their chapter, they're all very important to the book--and add up clearly to the ending. There's the protagonist, Edwin; his sidekick, Walter; his friend/crush, Nettie; and the antagonists, Floyd, Peter, and Clifford. Anyone who is not a major character should not be included in this plot breakdown. And any minor plot points should not be included either. If you're wondering if a plot point is minor or major, ask yourself: what is my resolution? What is the one-sentence point of my book? For example: "Protagonist Fred finds out bad guy Joe was planning to rob a bank, so he called the cops on him." The third outline is a more in-depth chapter outline. 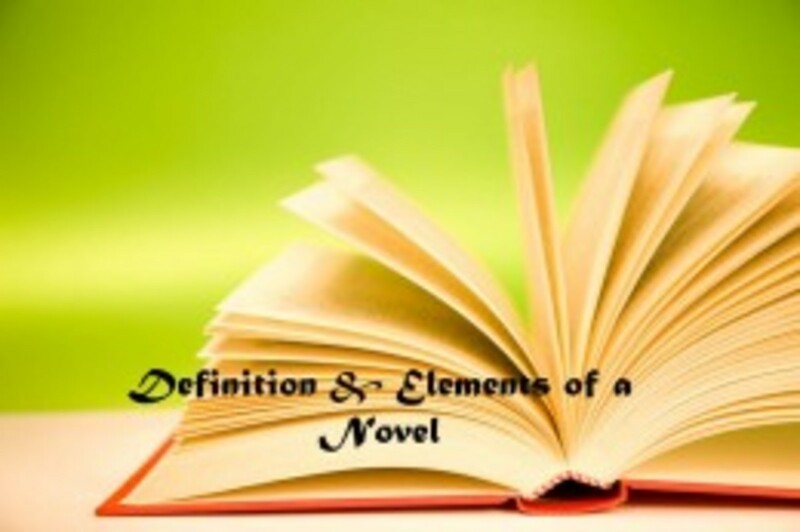 In this outline, you will include setting, characters, main plot point, secondary plot point(s) (which you should define), and world building. My two secondary outlines are Edwin's schoollife and his relationship with Nettie. Worldbuilding are moments that are not important to the plot but that help you fluff out your world. First Three Chapters Outline of 'The Guardians of Parkerdale"
What are you waiting for? Now that you've got this failproof technique for planning a book, get started! Good job again! I go for the short story myself, but I can see that you have made some useful points. Really good and useful advice here. I am really impressed that you've only just joined HP and already have so many followers and well written hubs. Good job! 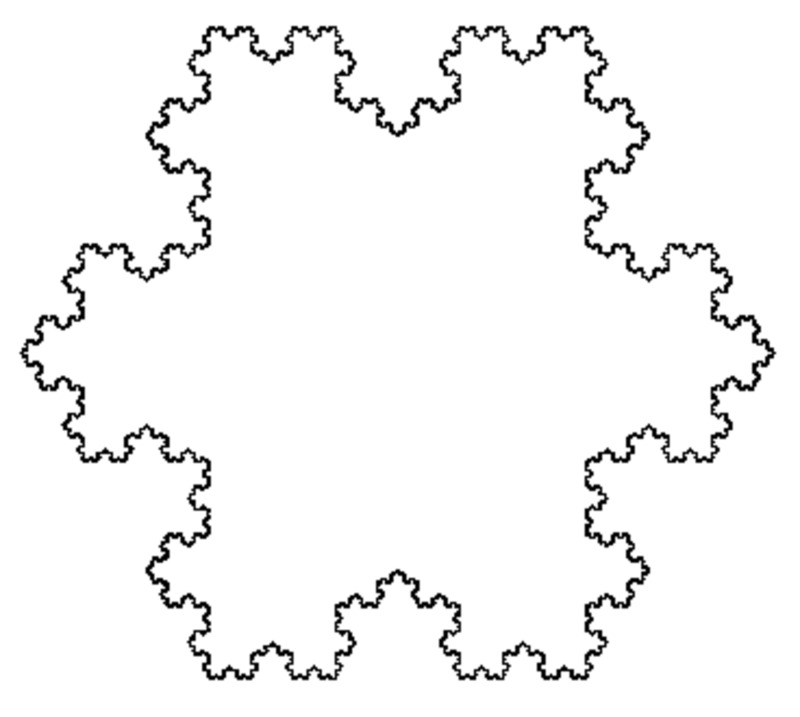 I had not heard before of the snowflake method, so I googled it. I will probably be influenced by both that method and your method if I ever write another novel. This was another great hub filled with good tips on how to get ready to write a novel for Nano.